If Reed Hair did beauty? Would our beauty be as fabulous as your hair? Now is the time to find out!!! Reed Beauty opens its doors on 16th July and our Beauty Therapist, Helen Lancaster, can’t wait to meet you. Now, let me introduce you to Helen. Helen joins us with a wealth of experience in the Nail & Beauty Industry. Helen started her working career in the West End of London pampering celebrities from tv, stage and music. 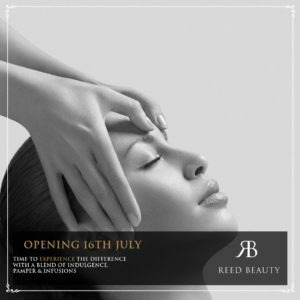 She progressed from London to become a training director for a global nail company and continued educating in the beauty sector. Helen has a loyal following and is a specialist in our brands, Sothys and Bio sculpture. Now, most people have heard of the amazing nail product, Bio Sculpture, but maybe not Sothys! 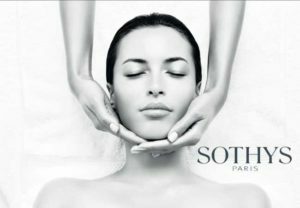 The reason we chose Sothys is that it’s a family company…just like us! It’s been going for a little longer though, over 70 years! 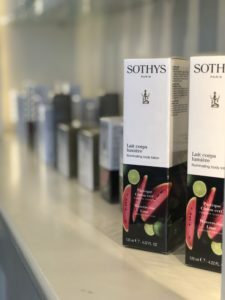 All their ingredients are grown in their French gardens and you will find the Sothys brand in high end London hotels and many exclusive spas through out the world. 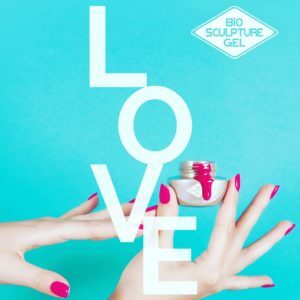 Bio Sculpture Gel is a premium product that doesn’t damage your natural nail. It lasts for up to 3 weeks and soaks off very easily. It is tried & tested and proven as the only 5-star safety rated gel. It doesn’t require excess buffing and is free from Formaldehyde, animal cruelty free and vegan. So if you are excited about Reed Beauty as much as we are please come to see us. © Reed Hair 2017. Created by Devise Graphics.